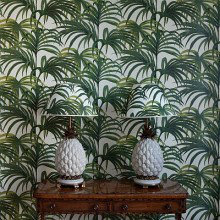 Bringing a passion for Victoriana in all its eclectic glory, to a new generation of decorators, with their wild and wonderful designs! 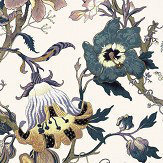 Beautiful and exotic floral designs, ranging from the traditional styling of London Rose and Midnight Garden, to the exuberance of Florika and Peoneden. 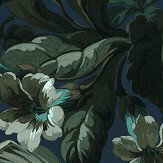 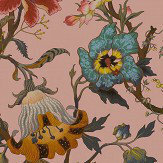 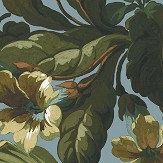 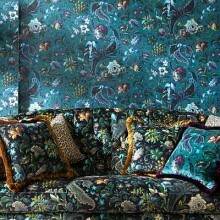 Floral wallpaper mural designs from every home. 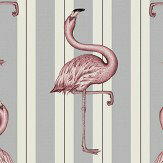 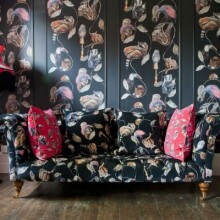 Exotic birds and animals in the Victorian style mixed with a contemporary sensibility. 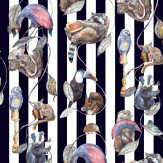 This collection of wallpaper murals includes the exquisite Flights of Fancy and the amazing animal mural Hackney Empire.